Recycling has obvious advantages over throwing things in the trash. Still, it takes a lot of energy to recycle used items. With upcycling, you simply repurpose those old items into something useful for your home. 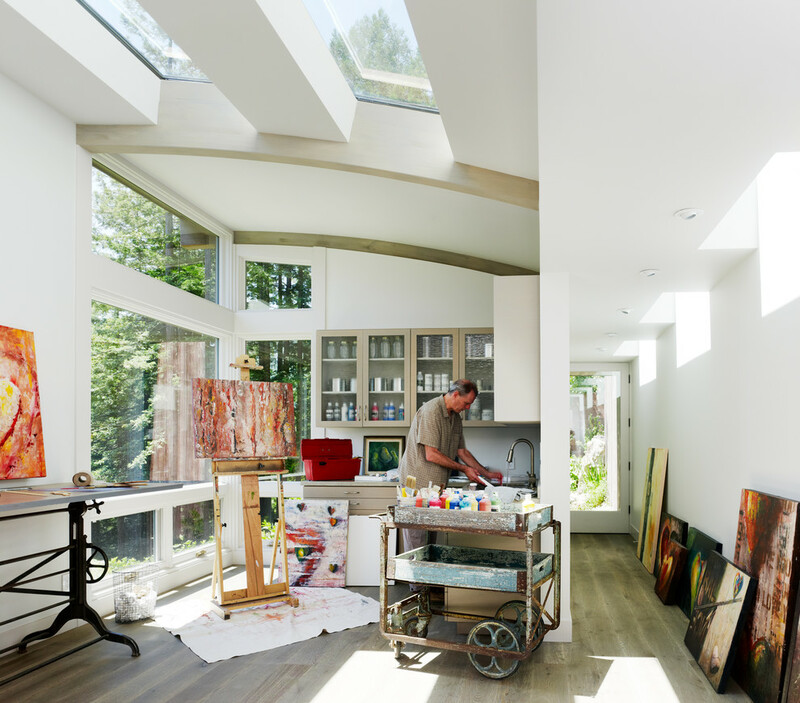 Try these four fun upcycling projects to see what you can create for your house. Don’t throw out an old teacup or coffee mug just because it has a small chip in it. You can turn your old cups into new candle holders in just a few minutes. To start, you’ll want to gather candle wax and wicks. 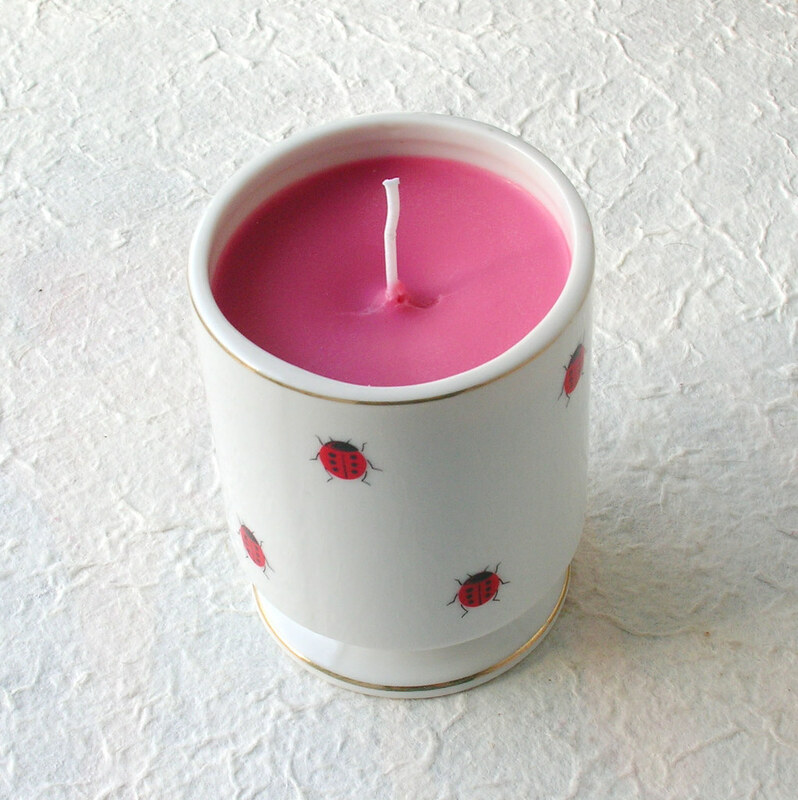 You can also add fragrances if you prefer scented candles. Melt the wax in a double boiler and carefully pour it into your cup. 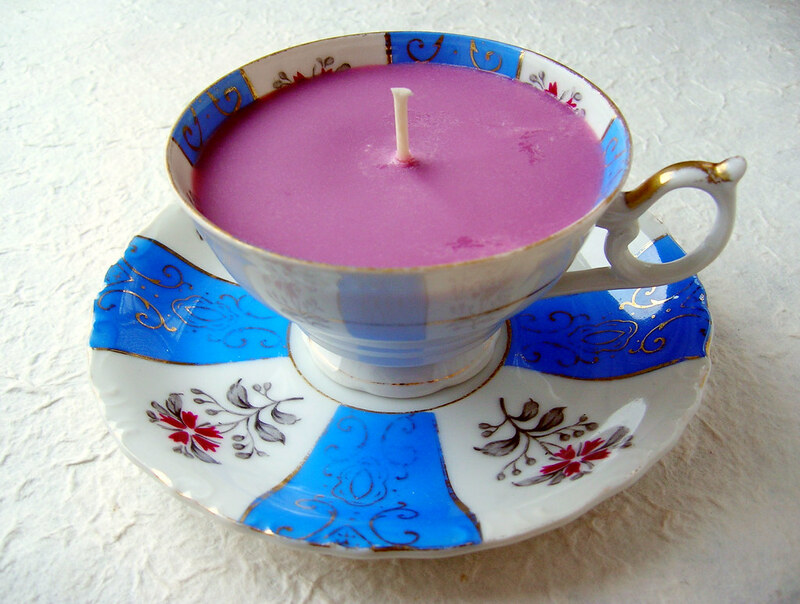 Insert the wick and wait for the wax to cool into a solid. You can use your new candles to decorate your home. They also make excellent gifts, especially for people who like one-of-a-kind objects. Some doors may look outdated on your cabinets, but they can look great elsewhere in your home. Instead of throwing them out, add them to a DIY rolling cart. Simply install hinges to the front of the cart so you can attach the doors. Suddenly, you have a beautiful piece of furniture that gives you extra storage space. You can make your upcycled cabinet doors even more attractive by adding decorative knobs or pulls to them. You can even attach hooks to the cart’s side for hanging spatulas, graters, and other kitchen utensils. If you have a few mason jars sitting around the house, then you’re just a couple steps away from owning new travel mugs. Many people don’t realize that standard mason jars are just the right size to fit most blenders. 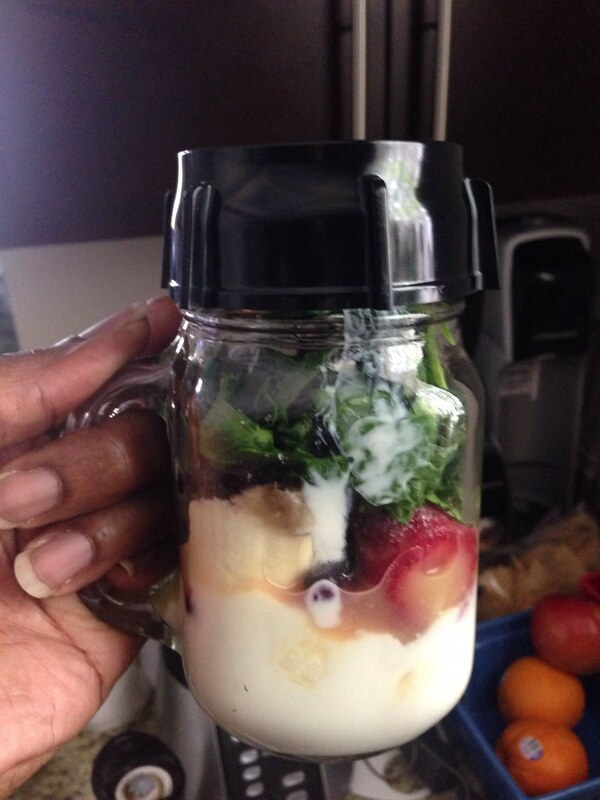 Simply put your smoothie ingredients into the jar, attach it to the blade mechanism, and blend away. To make this a real travel mug, drill a hole into the mason jar’s lid. If you choose a drill bit that’s about the same diameter as a straw, you’ll have a handy container for long drives to work. That way, you can enjoy your smoothie on the go without spilling it. After a dinner party, most people just put their empty wine bottles in their recycling bins. That’s a missed opportunity to decorate their homes with custom lamps made from used bottles. 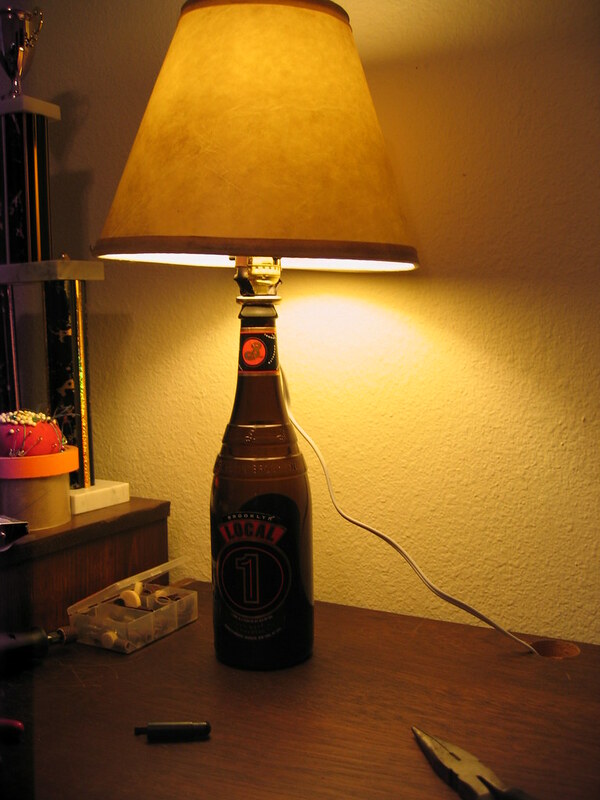 Unless you have experience with electrical wiring, you’ll want to purchase a bottle lamp kit for this project. Since most of them cost less than $10, though, that’s not much of an obstacle. You will have to drill some holes into the bottle, though. Still, it’s not as difficult as it sounds as long as you have a decent drill. There are endless ways to use many of the items you have sitting around your home. Once you finish a couple upcycling projects, you’ll find even more ways to decorate your home while protecting the environment.